The life of a call center manager can be challenging. You’ve got an entire team of people who must perform well under pressure and deal with customers or complicated software. Not only that, your call center may have certain behaviors your agents must follow -- either by law or by script -- in order to stay in business. The call center environment is unique in that while it’s 100 percent customer-focused, your team will never be face to face with the people it serves. The lack of physical contact between agents and customers can be intimidating for some employees, and some customers become fearless because they forget they’re talking to an actual person. Your duty as a call center manager is to keep your team enthusiastic and motivated to come to work every day and perform to achieve its goals. It can be easy to feel overwhelmed and overworked when you’re under the gun, but with the right tools and habits on your side, your team will be successful. 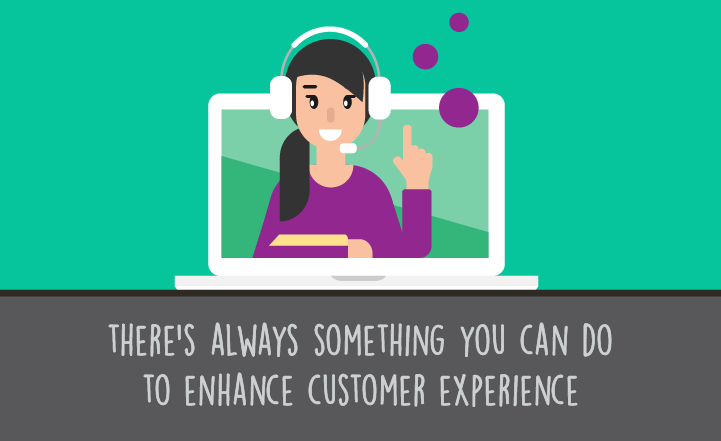 We’ve put together a list of nine habits for call center managers to focus on to create the best possible experience for their teams and their customers. Simply put, the right people will help you accomplish the goals you’ve set forth. Find employees who are not only positive and upbeat, but possess the listening and problem solving skills necessary to provide the best possible customer service. Anyone can read a script or transfer a caller to a different department, but some traits are harder to develop. Look for qualities such as enthusiasm and the ability to listen during interviews by asking behavior-based questions and be selective with who you give headsets to at the end of the day. Once you’ve got the best people on your team, you want those agents to be ready to roll after they have completed their training process. Most call centers have an onboarding process featuring a few weeks of classroom training, but even with those hours, it can be absolutely terrifying for a brand-new agent to take his or her first call. Your onboarding process must give your agents the tools they need to succeed. They need to be able to handle customer complaints and requests with limited assistance. They need to know if they can handle the customer’s issue or if they need to transfer the call to an escalated supervisor or help desk. When your agents are properly onboarded, your customers will be happier because their calls won’t take nearly as much time and their concerns will be properly addressed. Call centers are notorious for being challenging places to work and having extremely high turnover rates. Make your center a place people want to come back to every day. While that may seem impossible, with a little planning and communication, you can create a great place to work. Call center agents want to feel valued and appreciated. Get their feedback about what might create a better experience for them. Some call centers have video games and ping pong tables in their break rooms, and some have teams of people to boost morale by giving out candy and drinks at certain points during the day. While those things may seem like a costly initial investment, the ROI will happen when your employees enjoy themselves. Happy agents make for happy customers, and that is priceless. Having the right people on your team makes up a huge portion of your success as a call center manager, and having the right tools for yourself and your people is also a major component. A lot has changed in the past 10 years as far as call center technology is concerned, and customers expect more and more. That is where having a solid process for call center QA and the right technology tools can help give a company a strong advantage. If you stay on top of technological advances and allocate budget for those tools that can make your team more efficient and provide better customer experience, you’ll provide an opportunity for your team to thrive. All of us enjoy being good at something, and when your agents achieve results consistently, your call center will accomplish its goals. Aside from everyday coaching and training routines, the best call center managers work in tandem with agents to go over issues that crop up during particular calls. While every call is unique, similar problems and issues may be common to your business. If you have a conversation about one certain call, your agents can review complex or confusing issues, and come up with solutions to actively avoid them reoccurring. Along those lines, what works for one agent may not work for another. You have to think like a movie director working with actors to get the results you want. Some employees might respond well to tough love, whereas others need gentile encouragement. Learn what each member of your team needs and use an individualized approach. The importance of good communication cannot be stressed enough. Along with learning what your team needs in order to stay motivated and how to handle complicated call issues, you need to express to your team, what you need from them. They need to know what to expect from you, and what’s expected from them. 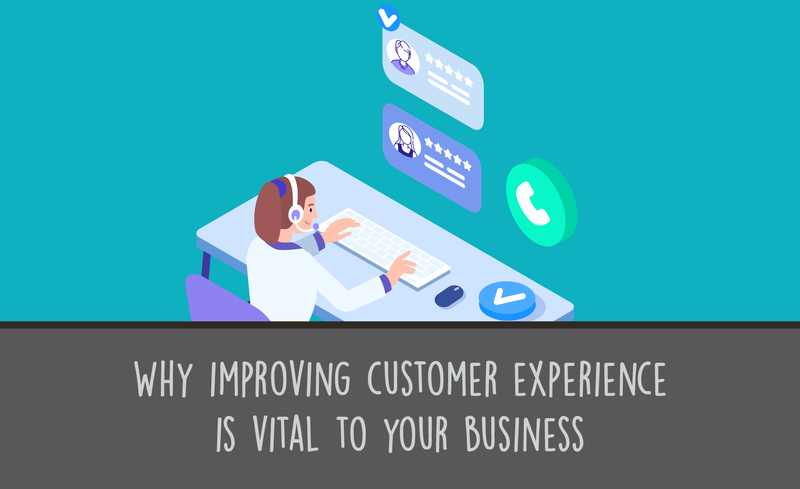 For example, maybe your team’s calls are taking too long, and it’s a problem because customers drop out of the call queue rather than wait for the next available agent. Rather than freaking out, ask your people if they’re having trouble with anything. The problem may be something simple such as a software issue that keeps popping up. If you’re aware of root causes of issues you can get the right department or company to handle them. The call center environment is 100 percent focused on the people on the other side of the phone. Think about what might make their experience better. For example, maybe your call center’s automated routing system is complicated or tedious to use. If too many customers say, “Oh, thank goodness I get to talk to a real person,” perhaps it’s time to look into a better system. Many call centers give customers the option to take a survey at the end of the call. That data is invaluable in helping to streamline your processes and behaviors to work for everyone. 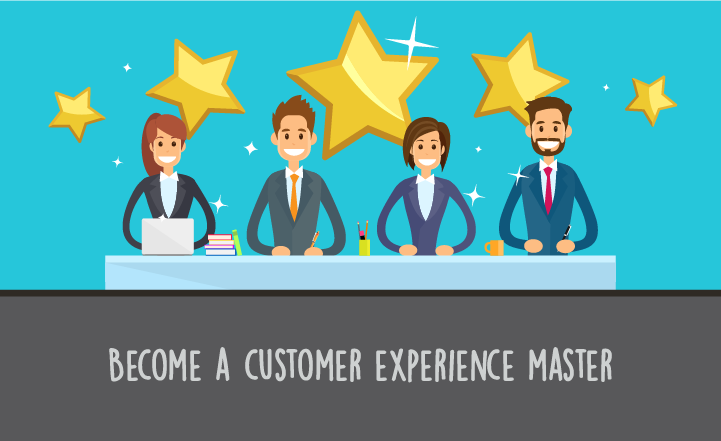 While a positive customer service experience is paramount to being an effective call center manager, your employees must have a positive experience, too. When you put yourself in an agent’s shoes, you can better handle their concerns. Being a successful call center manager is much more than just making sure your agents adhere to a script. Get the headset on and take some calls before. Your employees will respect you if you can walk the walk by talking the talk, and you’ll have a much better understanding of how to coach them. Data drives almost every business decision today. Your call center is no exception. Establish goals and KPIs in order to accomplish those goals. After you’ve set your goals and determined the proper metrics, use the technology at hand to gather data to help make better decisions. The numbers don’t lie. 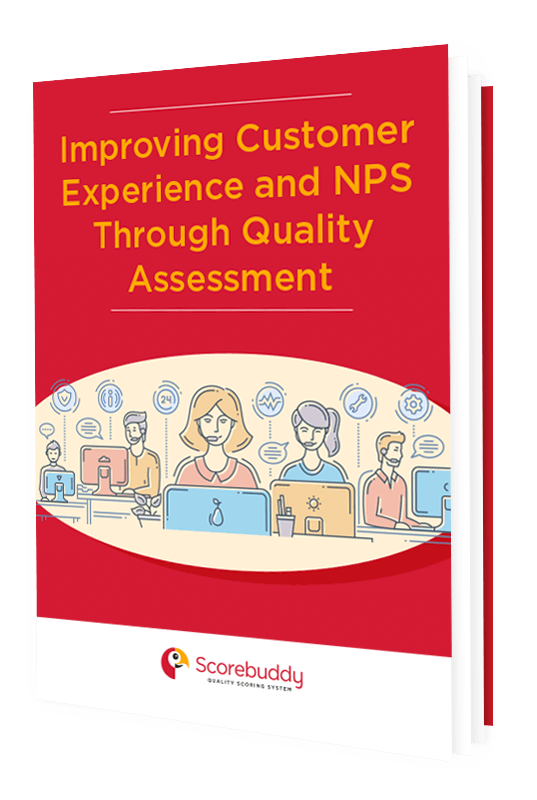 Using the data at hand from customer surveys and call center QA software will guide you to make the right decisions and also help you determine which course of action to take if you aren’t meeting your goals. Analyzing that data and making decisions is crucial to your success as a leader. The above habits will not only make you an asset to your call center, they will help you be a successful leader of your team. When you hire the best people, listen to them and provide the team with everything it needs, you will have satisfied customers who feel heard and agents who feel appreciated thereby reducing churn. The call center life is challenging, but it can be very rewarding when you set your team up to accomplish big things and meet those challenges head on.